The first application of what we know today as stealth technology, was on German submarines in World War II, which were covered with material coatings to reduce their sonar and radar conspicuity. 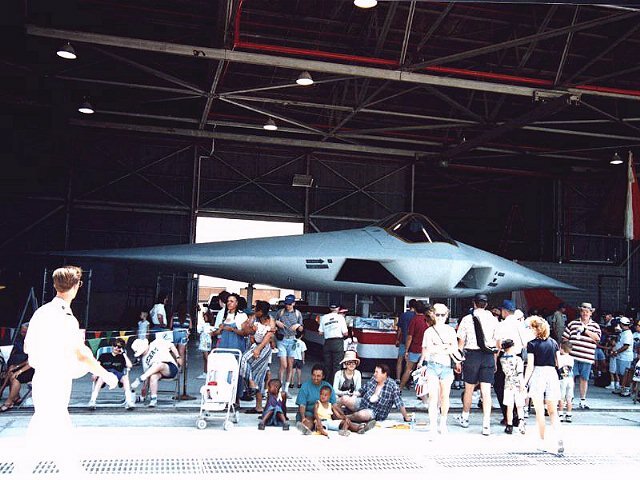 It is often thought that the Horten Ho 229 flying wing was the first stealth aircraft, but there is little evidence to suggest that this is true. 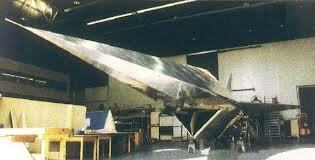 The MBB Lampyridae was a late 1970s/early 1980s project to produce a low-observable missile fighter. US stealth efforts were deeply classified at the time, but the German company MBB arrived at a similar solution to the F-117 independently. The design relied on a simple faceted shape to control radar returns. It is rumoured that following a trip to the MBB black projects section in 1987 by USAF officers, the US demanded that the project be cancelled. 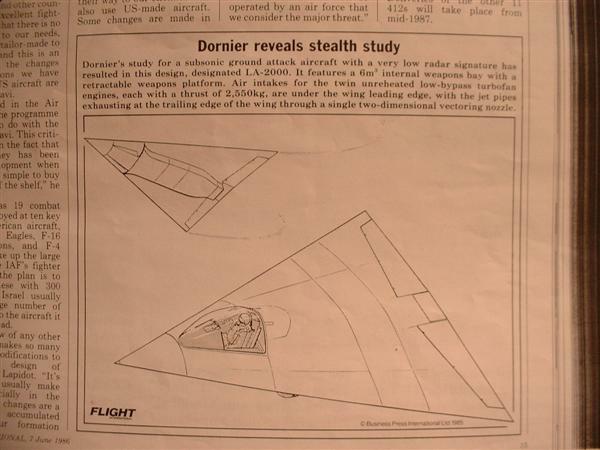 A year earlier, in 1986, Flight International showed an illustration of a new project being studied by Dornier named the LA-2000. This project did not lead to a production aircraft, but the later US-designed McDonnell Douglas A-12 Avenger II bore an uncanny resemblance to the aircraft. Find out the story of Russian stealth here.